P&G Contest - Win a Beauty Prize Pack! 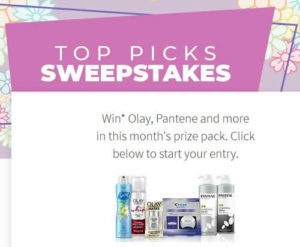 Home » Contests » P&G Contest – Win a Beauty Prize Pack! Enter for your chance to win a spring beauty prize pack filled with P&G products! Win a trip to Paris from the Linen Chest!